We have always strived to be part of the most cutting-edge technologies in cryptocurrency, including the newest and highly anticipated Bitcoin Lightning Network. 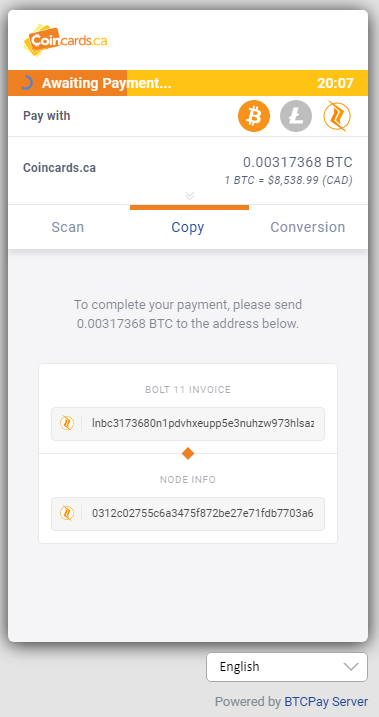 We are extremely pleased to announce that thanks to the talented and driven team of BTCpay, Coincards.ca is now Bitcoin Lightning Network Enabled! Exchange BTC for Gift Cards on Lightning Network Now! Paying with the Bitcoin Lightning Network is simple thanks to BTCpay. Once you are ready to place your order, and “checkout”, you will be redirected to the Coincards.ca payment screen (powered by BTCpay). 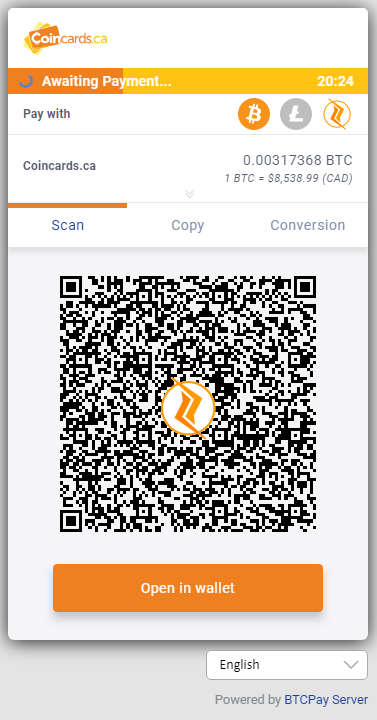 On the “Pay With” line, you will choose the Lightning Network icon, and a QR code will appear on the bottom of the screen. The QR code can be scanned in your payment wallet. You do not have to open a direct channel to Coincards.ca in order to send funds with the Lightning Network, but we highly recommend that you do. 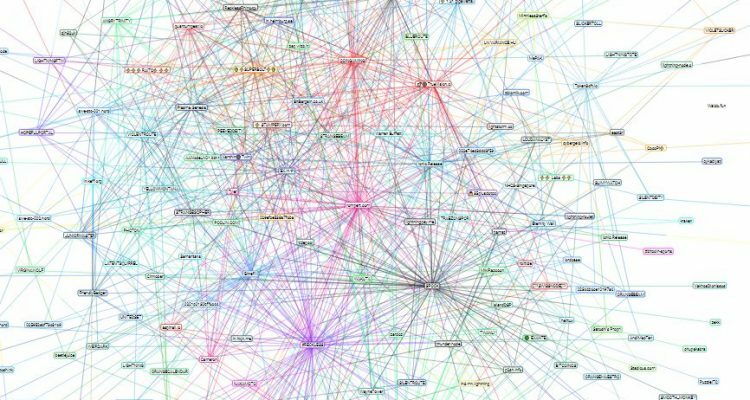 As the Lightning Network is still a new technology, and currently still in Beta, there are still possible risks and instability involved. In order to mitigate your risks, we recommend opening a direct channel with the Coincards.ca Lightning Network Node. Connecting with the Coincards.ca node also allows you to be connected with all of those others already connected to us! Join the Bitcoin Lightning Network! Be part of this new and exciting payment revolution today!